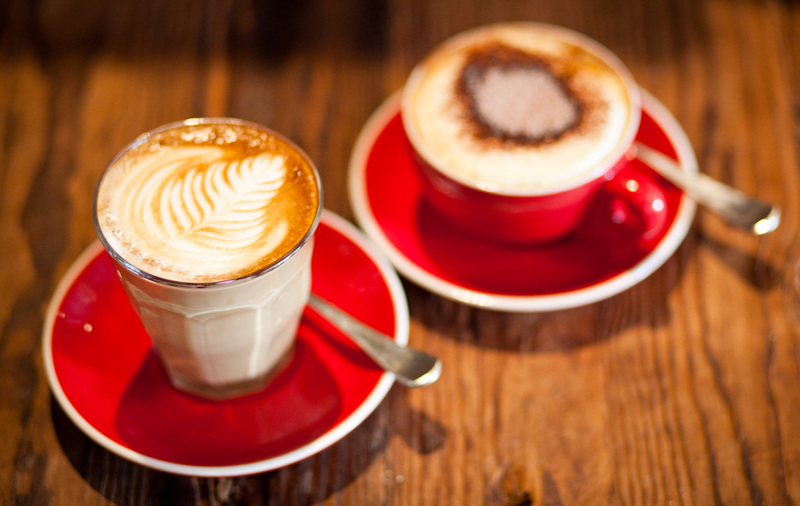 Ever Wondered Why The foam on Your Latte is Different? Making good dense foam for a latte is an art but did you know that milk is an ever evolving product, with changes in its composition fluctuating slightly but consistently, due to the feed of the cow, the type of cow producing the milk, the stage of lactation etc. These will result in subtle yet potentially noticeable changes in the quality of the foam you can produce, and the taste and texture of the cappuccino/drinks you prepare. Lotus Baristas will always make good “froth” but sometimes they have to work a little to get it just right.